Volunteering in a charity shop: good for your English, your CV and your community. First of all, what is a charity shop? A charity is a non-profit organisation that raises money and awareness for different causes, such as research for a disease, or animal welfare, or the protection of vulnerable people. Charity shops are shops where people can donate clothes or household objects they don’t want, and the charity then sells them to the public. (You can find some great bargains!) All money raised in charity shops helps support the charity’s cause. Where can I find these charity shops? All over Edinburgh! 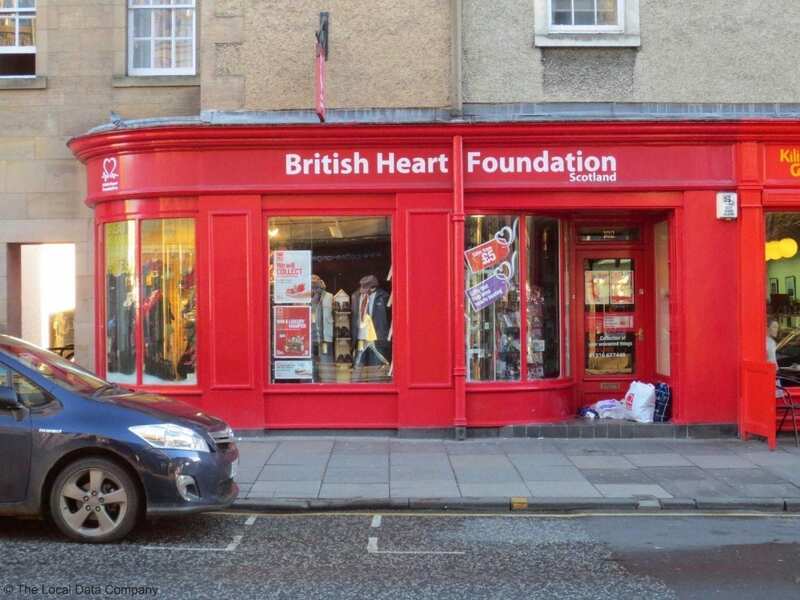 There is even one opposite Inlingua (The British Heart Foundation). It would be best to find one in a location that’s convenient for you, like close to your accommodation. What sort of work would I have to do? 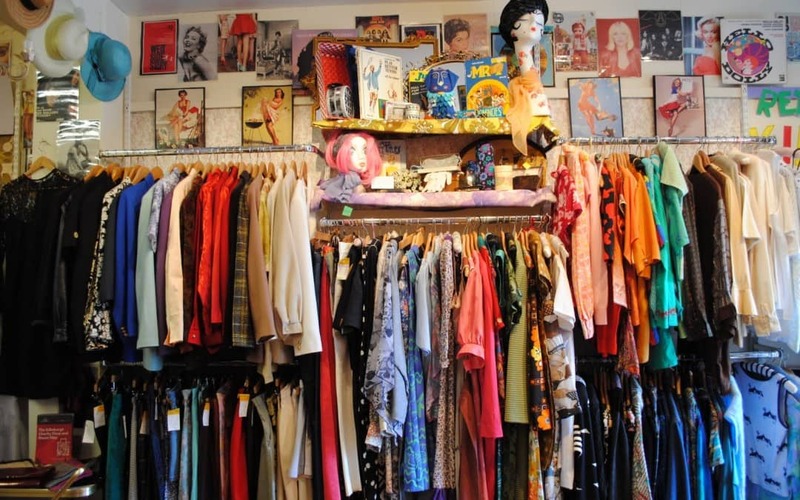 There are many different tasks you can do in a charity shop, such as: operating the till; sorting the donations; organising the shop; and creating the displays. There is lots of variety in the shift and plenty of people to talk to, so you won’t get bored! How often would I have to work? Volunteering is flexible so you can often choose your hours to fit around your schedule. Typically shops will ask you to work once or twice a week, for 2-4 hours at a time. It’s best if you are staying in Edinburgh long term (4 weeks or more), so you can become a regular part of the team. Do I need to be eligible to work in the UK? No! As it is voluntary work, anyone can do it. Volunteering means working for free, right? Count me in! How do I start? First, choose the shop you want to work in, preferably near to your accommodation or Inlingua. Go in and tell the manager you are interested in volunteering – he/she will give you a form to fill out. Once you have completed the form, take it back to the shop and the manager will arrange an induction with you to show you how everything works.